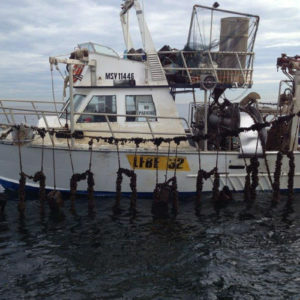 Since its beginning, Fox & Lillie has focussed predominately on the woollen industry, operating in wool trading, exporting, buying and brokerage. 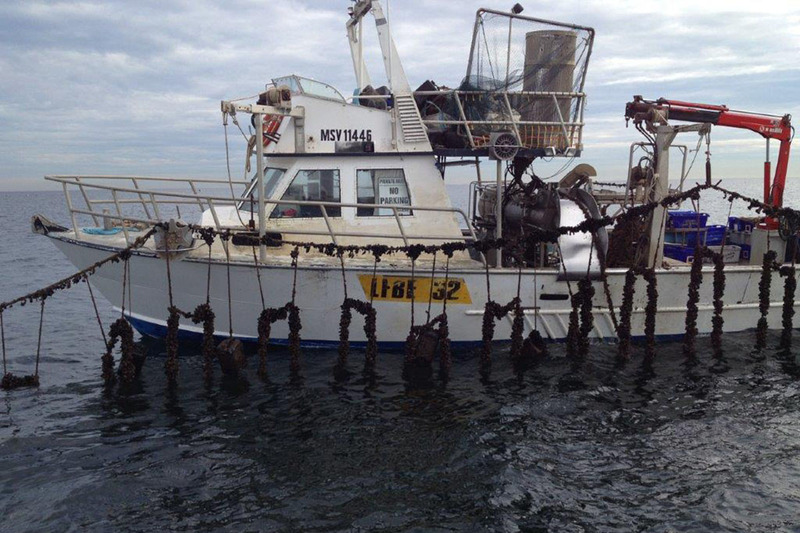 During the 1990’s, Fox & Lillie diversified their business and invested in the aquaculture industry. 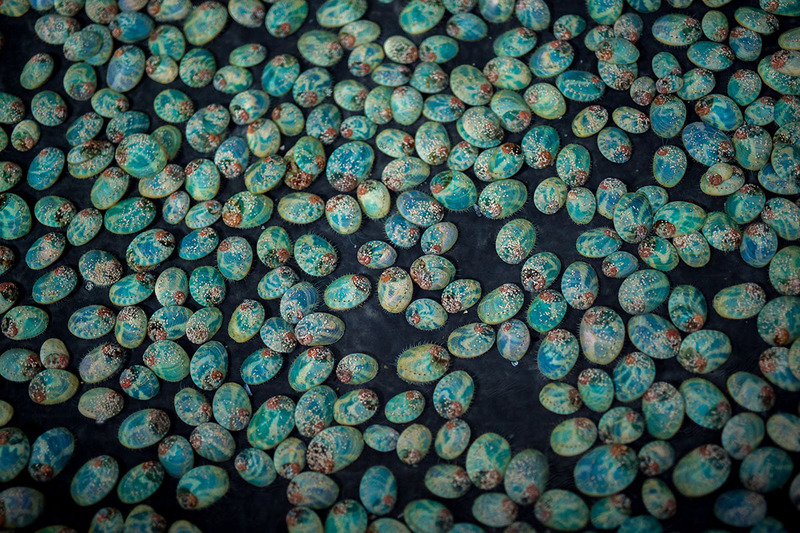 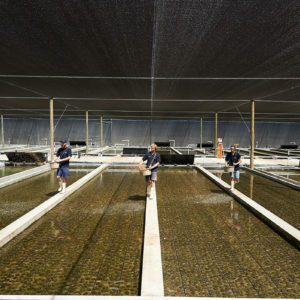 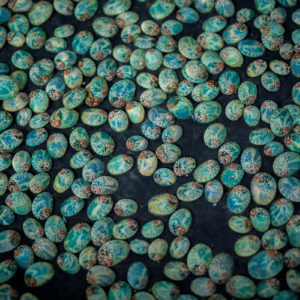 This company of which Fox & Lillie is a major shareholder is now known as Yumbah Aquaculture, the largest land based Abalone farm in the Southern Hemisphere. 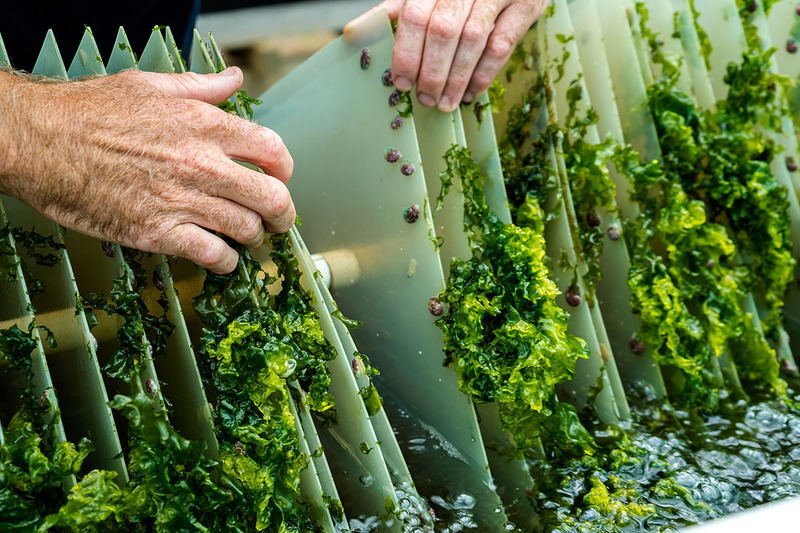 Starting with one abalone farm on a green field site in Portland, Victoria, Yumbah now owns and operates land base abalone farms in Port Lincoln and Kangaroo Island in South Australia and Bicheno in Tasmania. 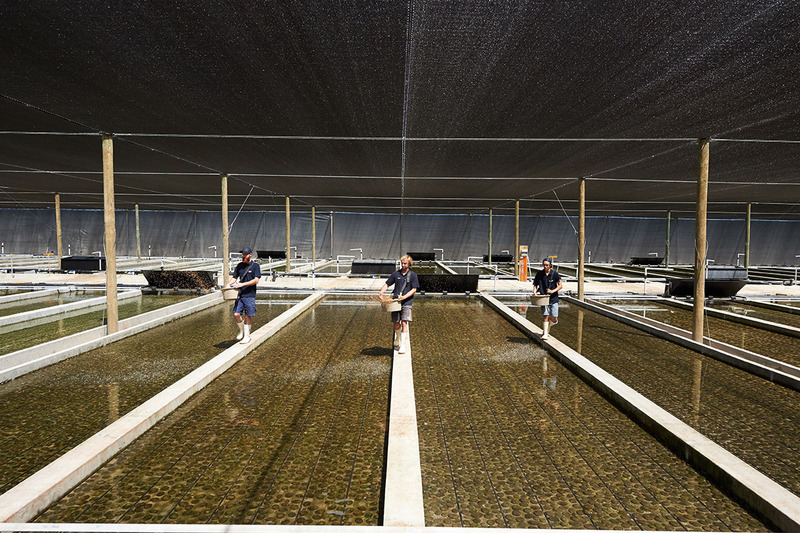 Yumbah is now the largest abalone farming enterprise in the southern hemisphere producing 700 tonnes of Greenlip and Tiger abalone per year. 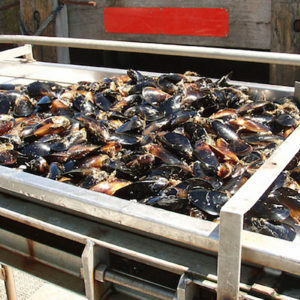 To read more about the company, please visit the Yumbah website. 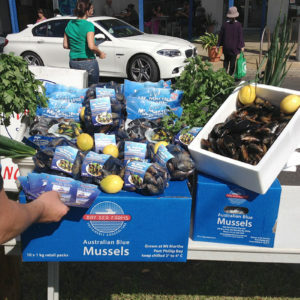 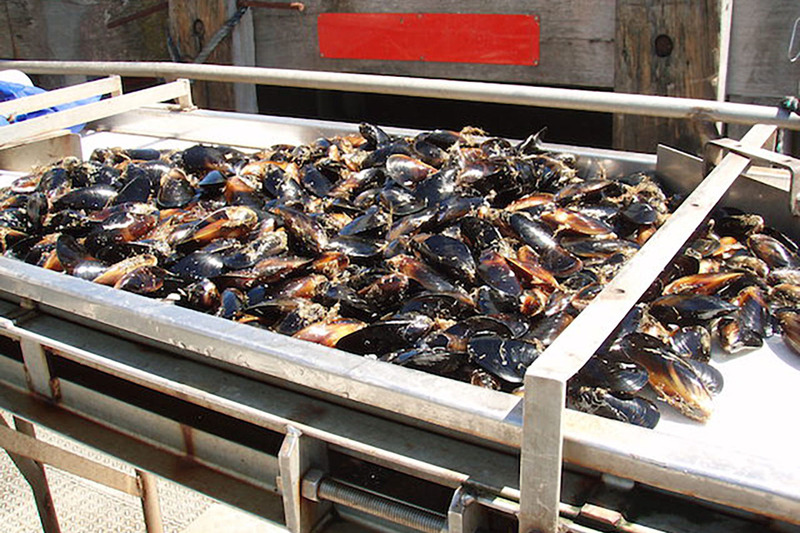 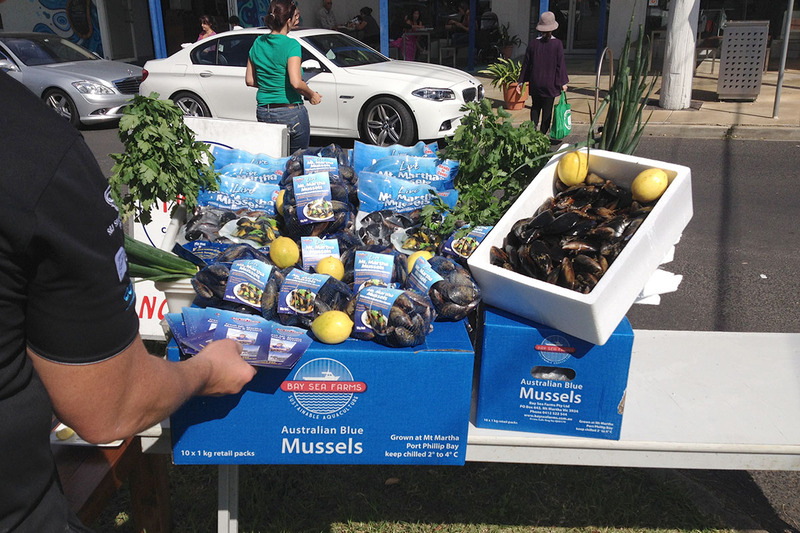 Additional to Yumbah Aquaculture, Fox & Lillie is also a shareholder in a premium blue mussel farming operation in Port Phillip Bay, Victoria. 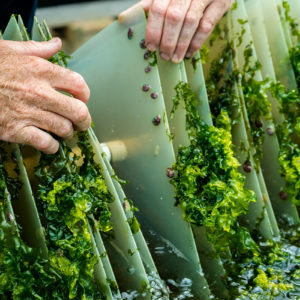 Bay Sea Farms is managed by James and Jonathan’s brother, Peter Lillie. 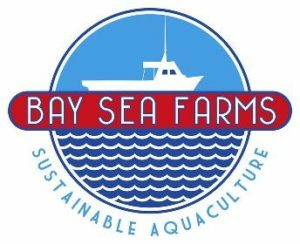 To read more about Bay Sea Farms, please visit the Bay Sea Farms website.